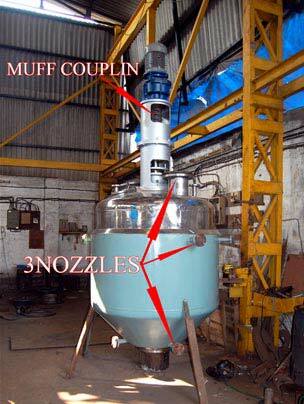 We are counted amongst the prevalent entities, engaged in offering Petrochemical Reactor to the clients. We are based in Maharashtra, India. It can be availed in various sizes and dimensions, to meet the variegated requirements of the clients. At our state of the art unit, we are well :equipped with modern machines and equipment required for making a high :quality product. We are well :capacitated to deliver it in bulk quantities, within the promised time frame.